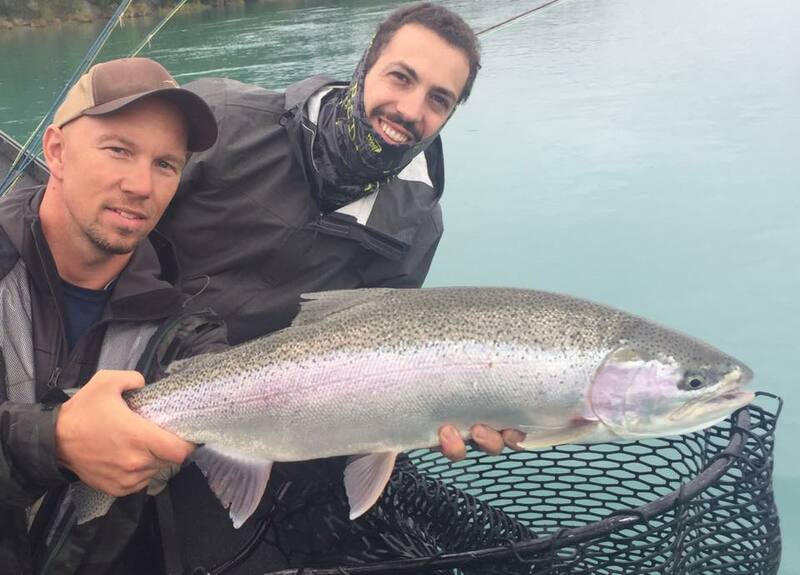 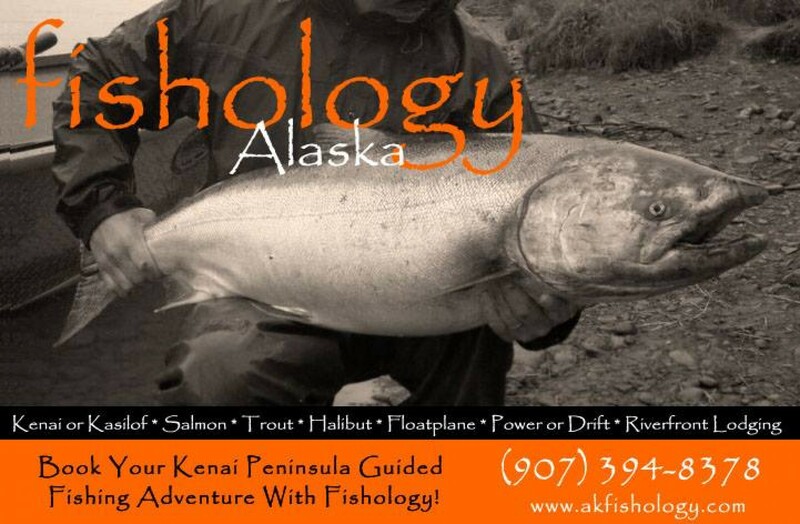 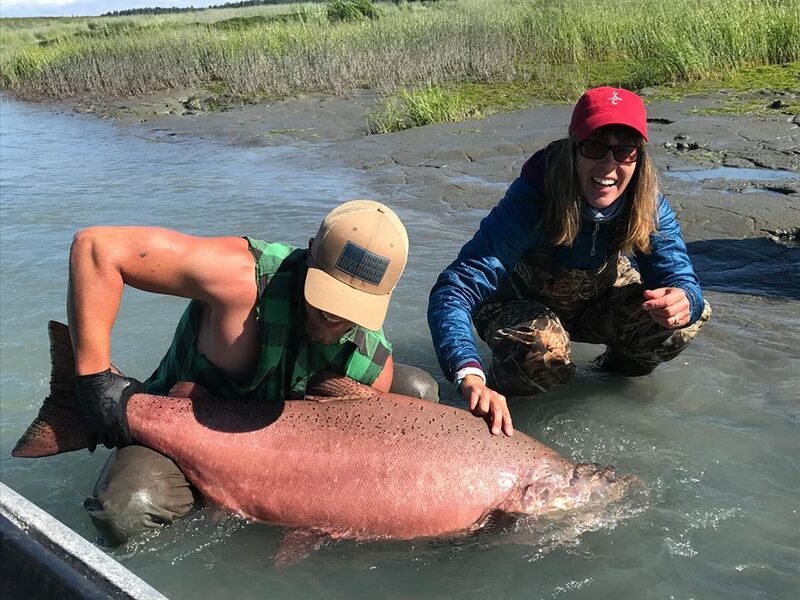 We are a quality over quantity fishing guide service on the Kenai River and surrounding Kenai Penisula waters. 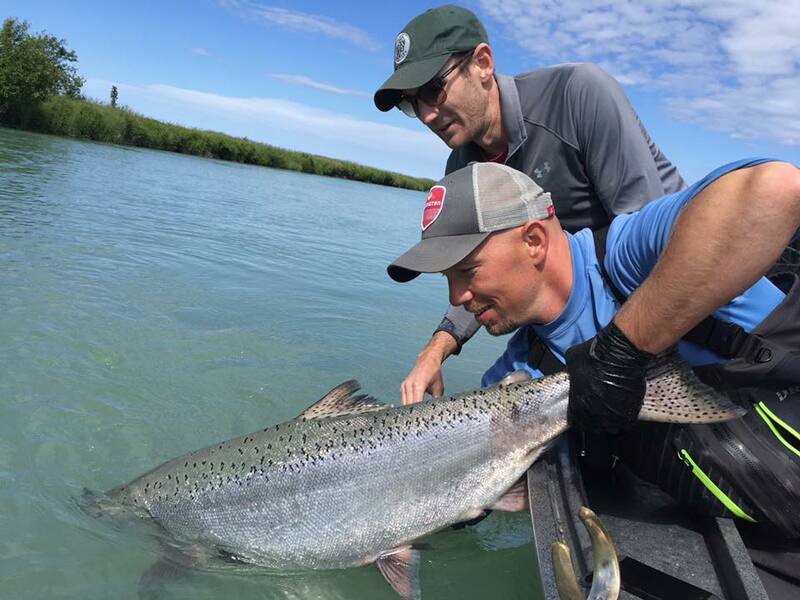 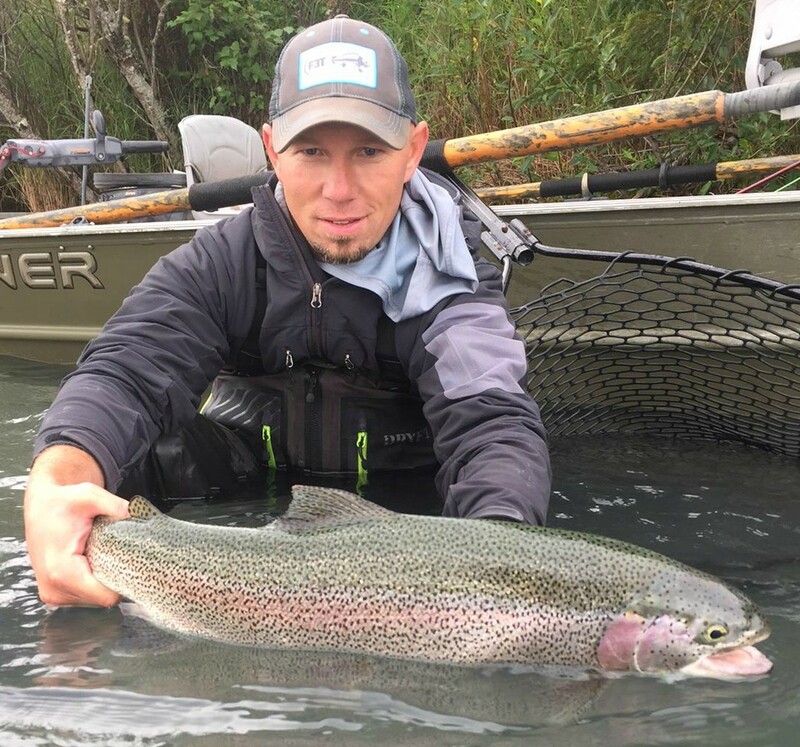 Our guides are top-notch, and will represent this area the way it deserves to be... we can book individual fishing trips, or fishing and lodging packages. 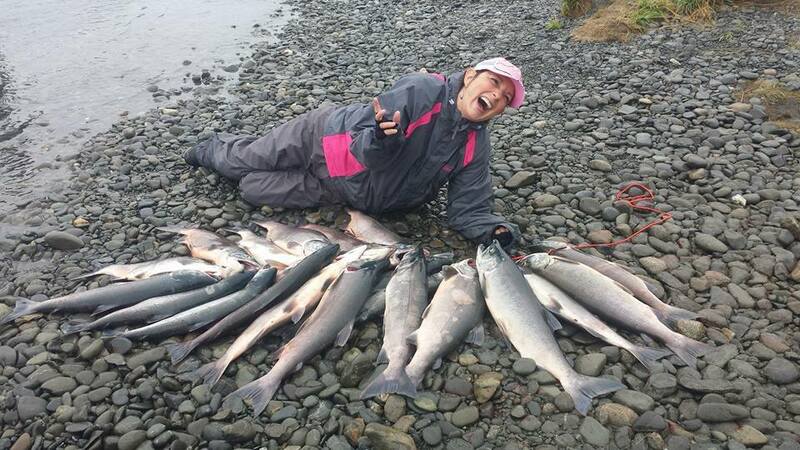 Salmon, Trout, Halibut, River, Ocean, Fly out... let us know what you'd like to do and we'll make it happen! 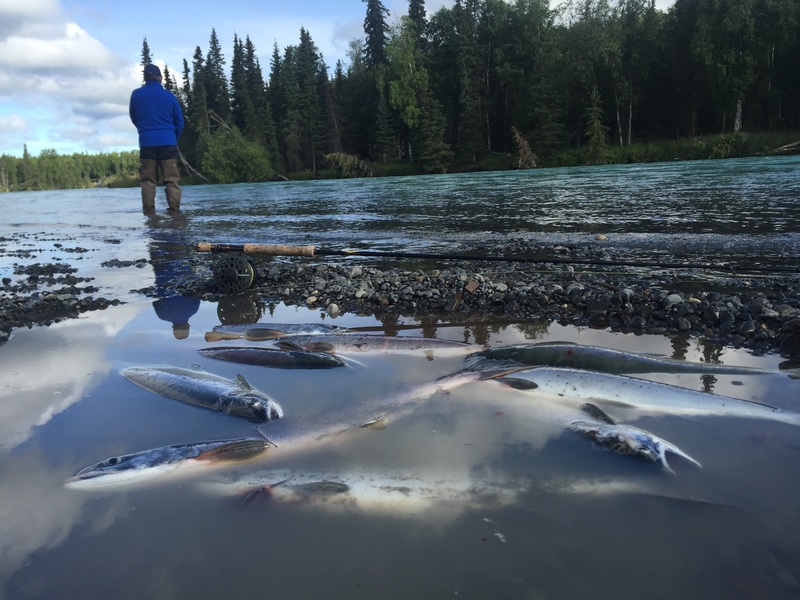 The premiere accommodations on the Kenai River! 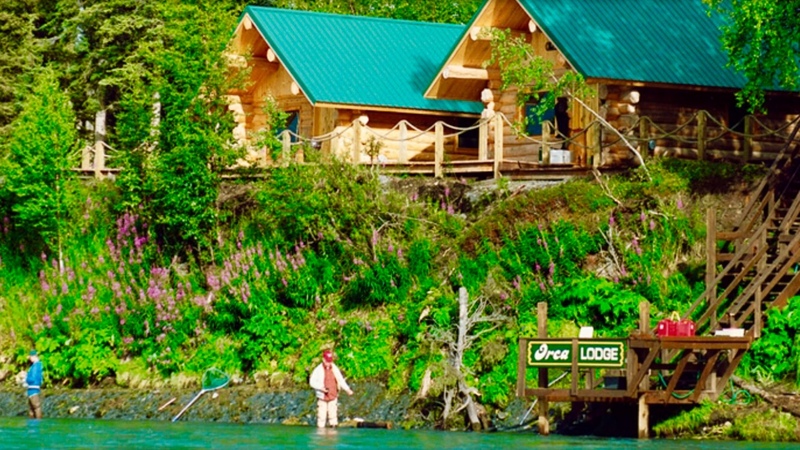 The perfect combination of wilderness and convenience, right on the river, each cabin is handcrafted and has everything you need.